Box Nº 1 is a simple, two-part box with a removable top. 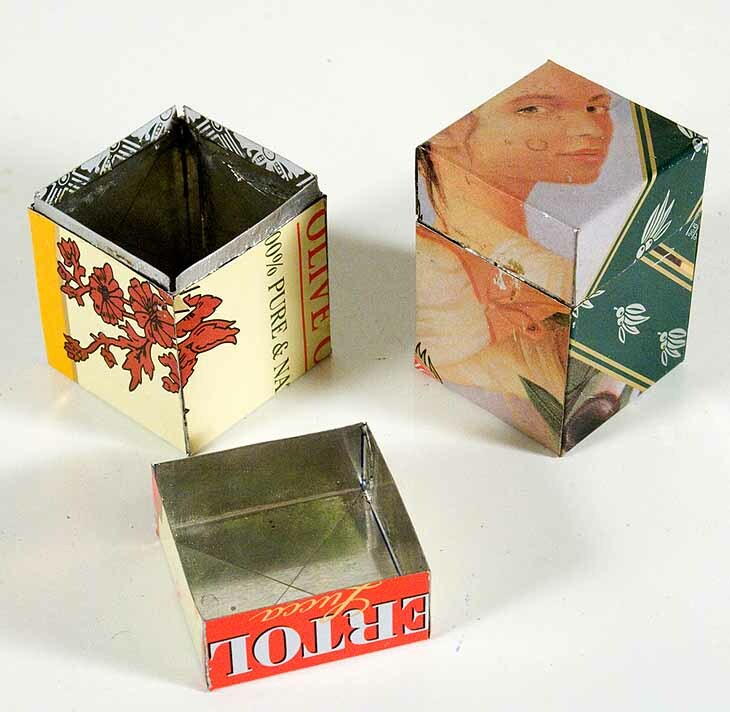 It can be scaled up or down and it also provides a great opportunity for using some of your more decorative tin cans. Hardwood form: 1.670" x 1.670" x 3.5"